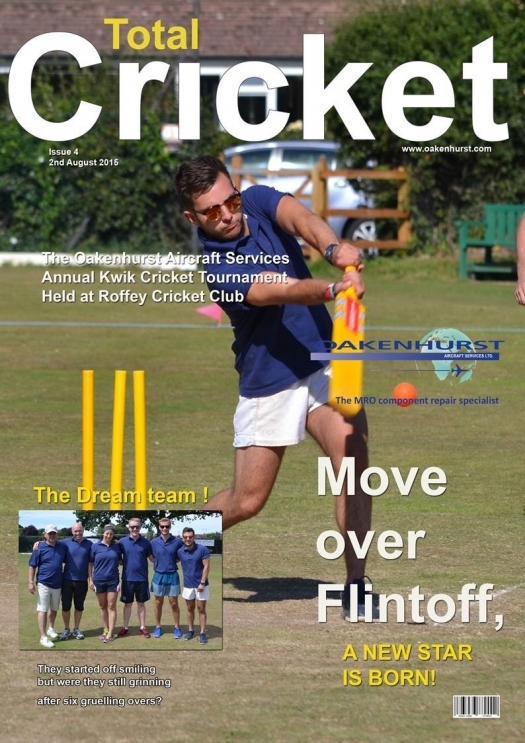 Avtrade’s team of cricketers took part in The Oakenhurst Aircraft Services Annual Kwik Cricket Tournament for charity. With the sun shining, Team Avtrade joined teams from other aviation companies to play in the tournament. The day ended in a fantastic result for Avtrade, who made it all the way to the semi-finals. Dedicated to supporting local charities, Avtrade’s contribution along with all the proceeds from the day were donated to the Chestnut Tree House, the only children’s hospice in East and West Sussex.